The RM Sotheby’s Monaco 2016 sale will be staged 14th May at Le Sporting on the Côte d’Azur in Monaco. 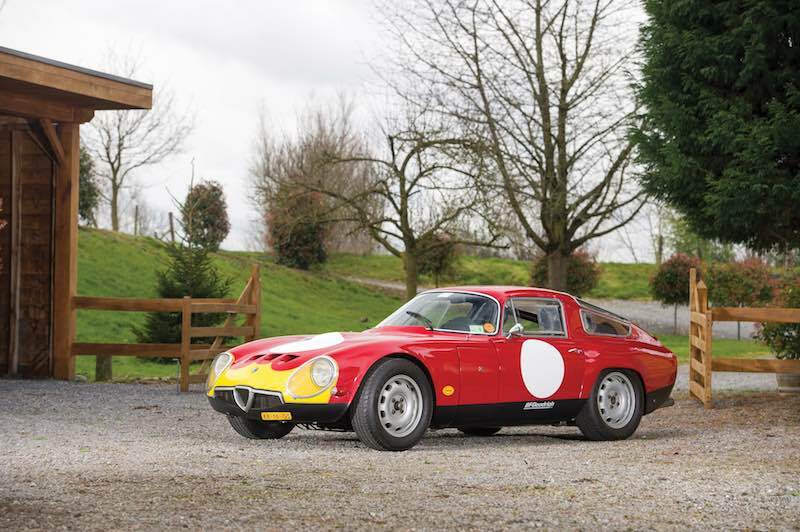 Held the same weekend as the Monaco Historic Grand Prix, the single-day, biennial auction will feature over 100 automobiles and select motorcycles, as well as the stand-alone sale of the Quattroruote Collection. 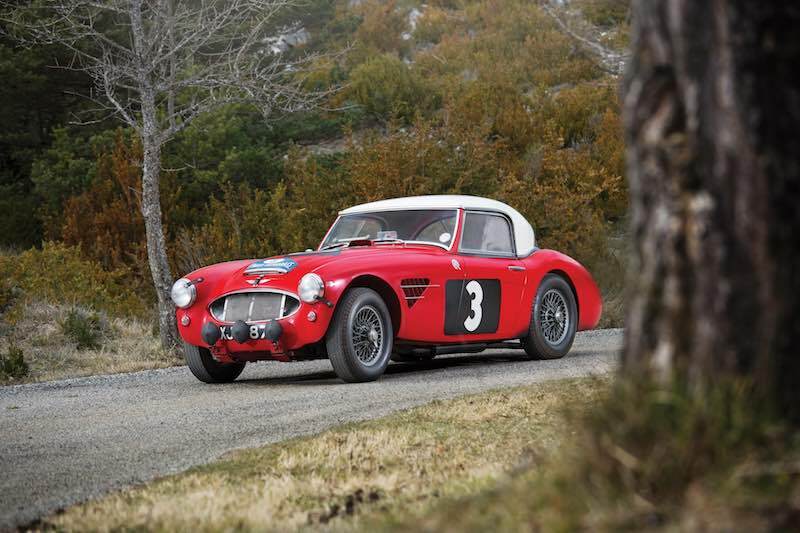 A total of 14 automobiles offered at the RM Sotheby’s Monaco sale are estimated to sell for €1,000,000 or more. 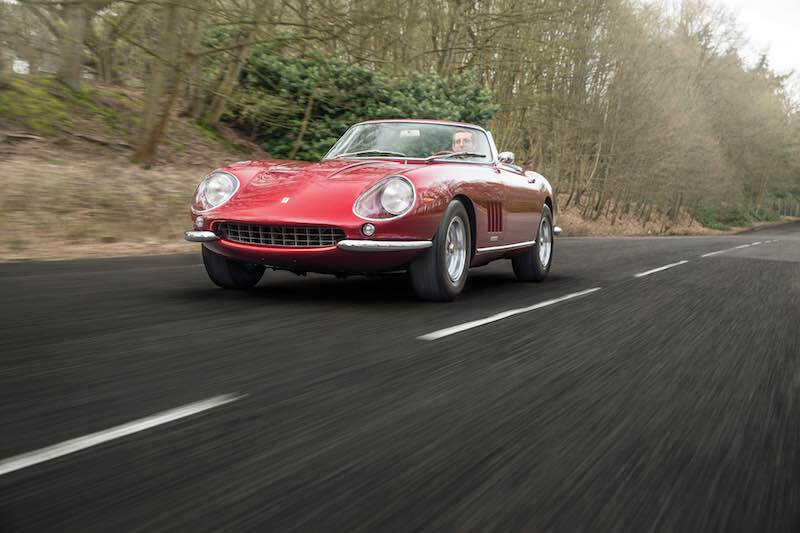 Five vehicles carry pre-sale estimates of more than €2,000,000, including the 1968 Ferrari 275 GTS/4 NART Spider; 1951 Ferrari 340 America Barchetta; 1997 Porsche 911 GT1 Evolution; 1972 Ferrari 365 GTS/4 ‘Daytona’ Spider and 1967 Ferrari 330 GTS. 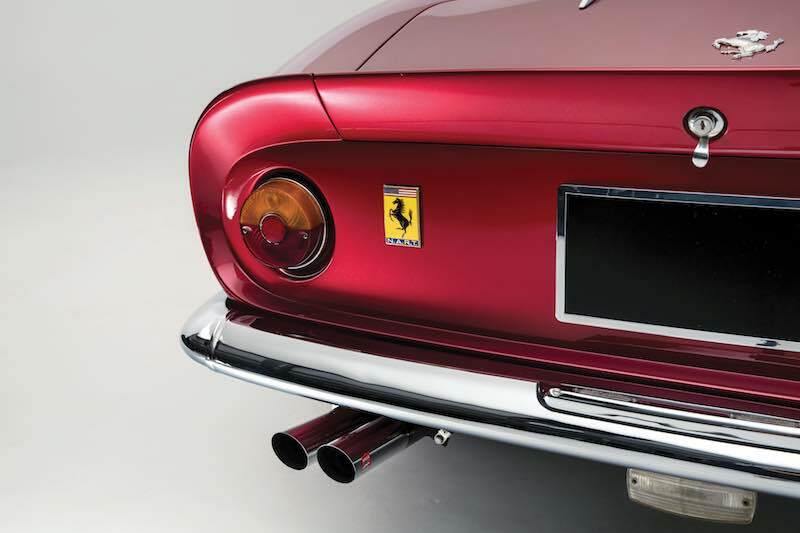 Chassis 11057 is one of ten 275 GTB Spiders built as part of a collaboration between American Ferrari importer Luigi Chinetti and Enzo Ferrari, bearing the race-winning moniker of Chinetti’s North American Racing Team. The example on offer is Ferrari Classiche certified and matching numbers, the last of the ten built, the only one delivered new to Europe and the third from last 275-series Ferrari of any kind constructed. The dark red metallic finish and beige interior are paired with the 330-horsepower V-12 engine. RM said this Ferrari will be one of the most valuable automobiles offered at auction in 2016, estimated to sell for €19,000,000 to €23,000,000. 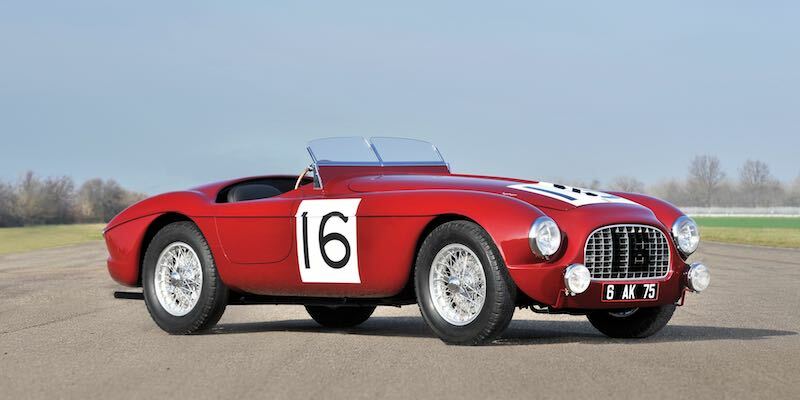 Another headline offering at RM’s 2016 Monaco auction will be a 1951 Ferrari 340 America Touring Barchetta, chassis 0116/A. One of eight Touring-bodied 340 Americas, 0116/A retains its original engine and is recognised as one of the first big block V-12 racing Ferraris. 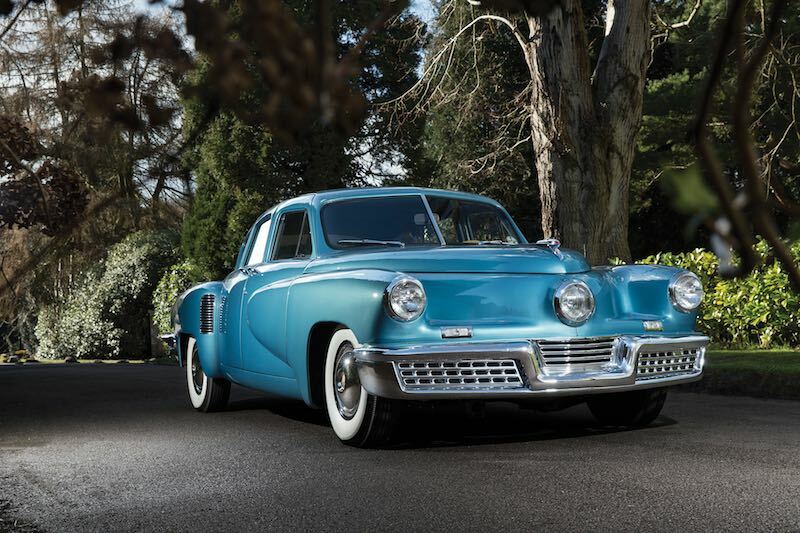 This 340 America was sold new in 1951 to World War II hero and businessman Pierre Louis-Dreyfus, who immediately entered it in the Le Mans 24 Hours, where it was run by Ferrari’s North American Racing Team founder, Luigi Chinetti. Driven by Dreyfus and Louis Chiron, the car enjoyed a race duel with another 340 that so engrossed Chiron that he missed his pit window and 25-lap signal. The car ran dry on circuit and was rescued by the team’s mechanic who illegally refueled the car, causing them to be black-flagged and disqualified. 0116/A returned to Le Mans a year later with Chinetti, Louis-Dreyfus and a new team-mate Rene Dreyfus, but it retired with a clutch issue in the fifth hour of the race. 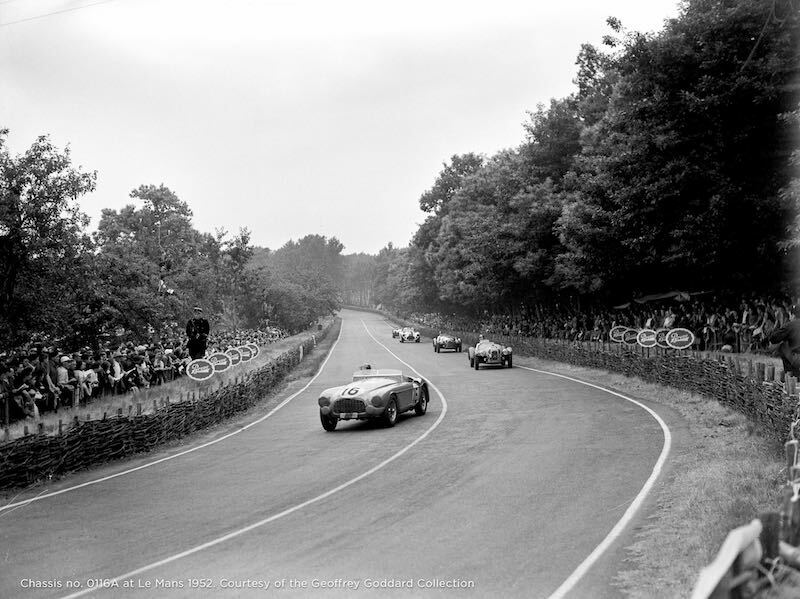 Throughout the years, it has passed through the hands of a number of collectors, including Pierre Bardinon, who enjoyed the car in numerous historic race meetings such as the Mille Miglia, as well as showcasing it at a number of Concours. It comes to auction eligible for almost any international event (Est. €7,500,000 to €9,000,000). No less than 20 Ferraris are poised for RM’s 2016 Monaco event. 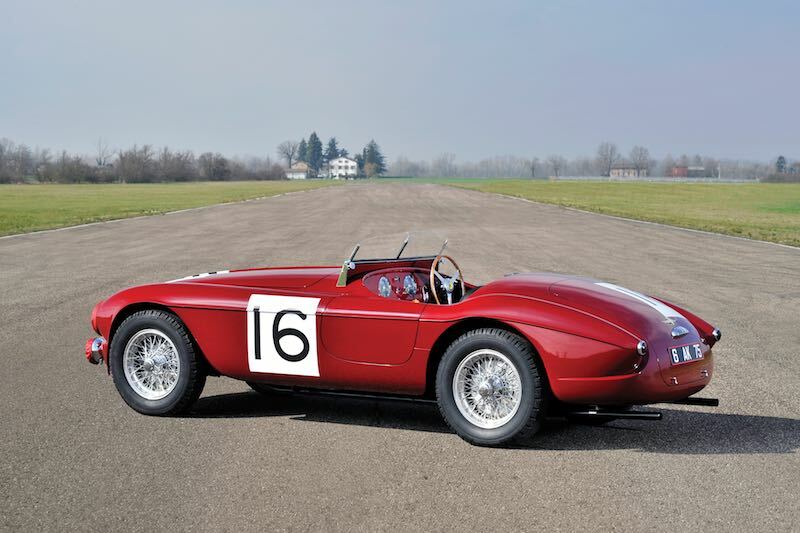 Among other notable entries is a 1952 Ferrari 212 Inter Cabriolet, chassis 0227 EL, one of four bodied by Vignale. 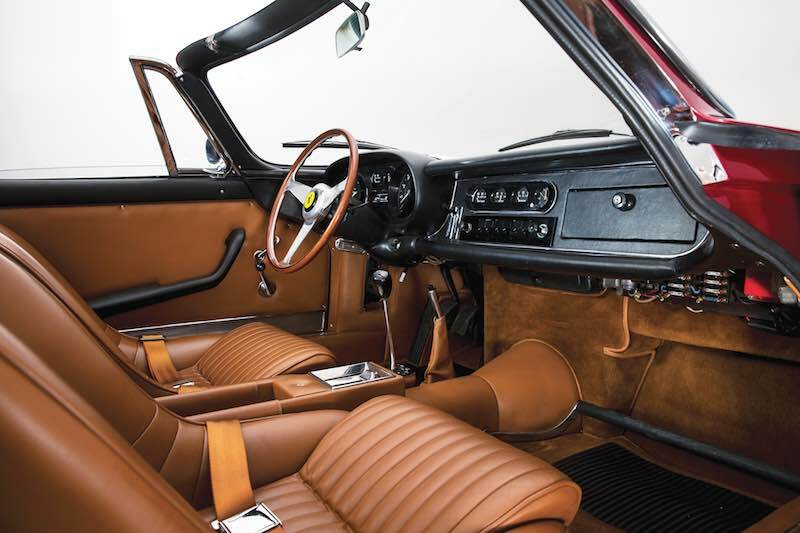 Painted in black with a red leather interior, this 212 is eligible for such events as the Mille Miglia Storica and the Concorso d’Eleganza Villa d’Este (Est. €1.250.000 – €1.500.000). 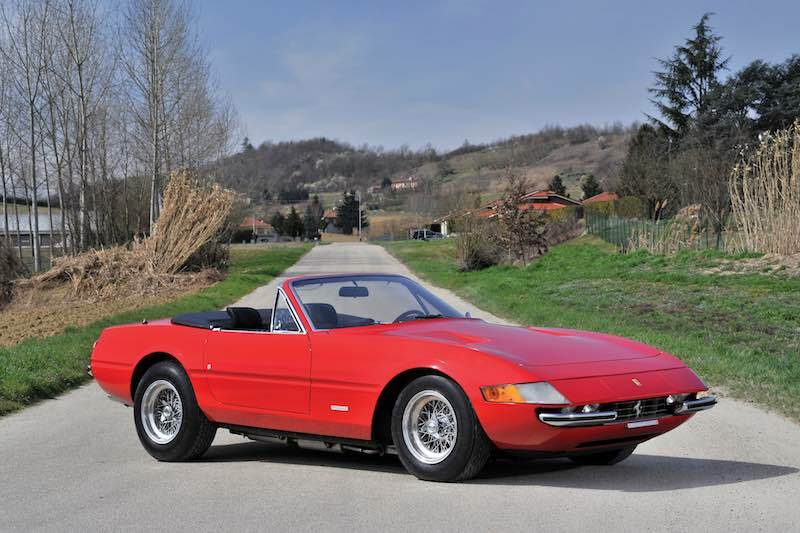 Additional V-12-powered drop-tops include a Ferrari Classiche-certified 1972 365 GTS/4 Daytona Spider, chassis 15535, one of 18 original LHD European-specification spiders, has covered 27,000 km from new (Est. €2.400.000 – €2.800.000) and a 1967 Ferrari 330 GTS recently restored in its original colour combination of Nocciola over Nero (Est. €2.100.000 – €2.400.000). 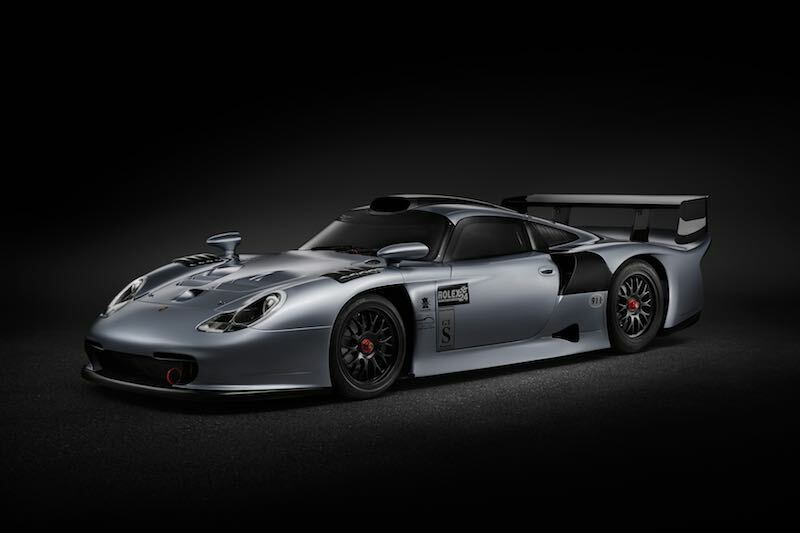 The Ferraris will be joined at the one-day, May sale by a racing car of a different era: the 1997 Porsche 911 GT1 Evolution, chassis GT1 993-117. The only known road-registered example, GT1 993-117 is one of 14 GT1 race cars in private hands and has never been offered for sale publicly. With over 13 wins to its name from 31 starts, this 993-based GT1 Evolution won the Canadian GT Championship three times (1999-2001) and participated in the Daytona 24 Hours. Chassis GT1 993-117 is believed to be the only ex-race car with road registration (Estimate: €2.700.000 – €3.000.000). 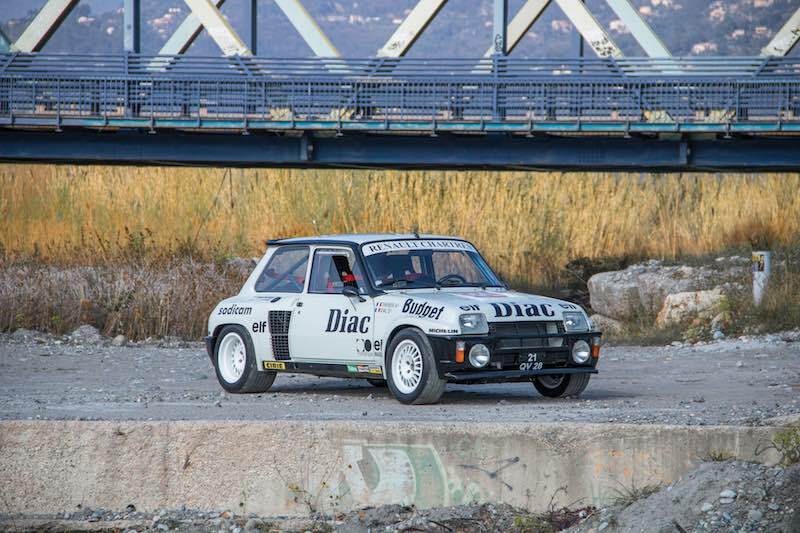 A World Rally Championship and Group B icon will also be offered. Driven by Ari Vatanen, the featured 1984 Peugeot 205 Turbo 16 Evolution 1 Group B is one of the most successful Group B rally cars of its era. 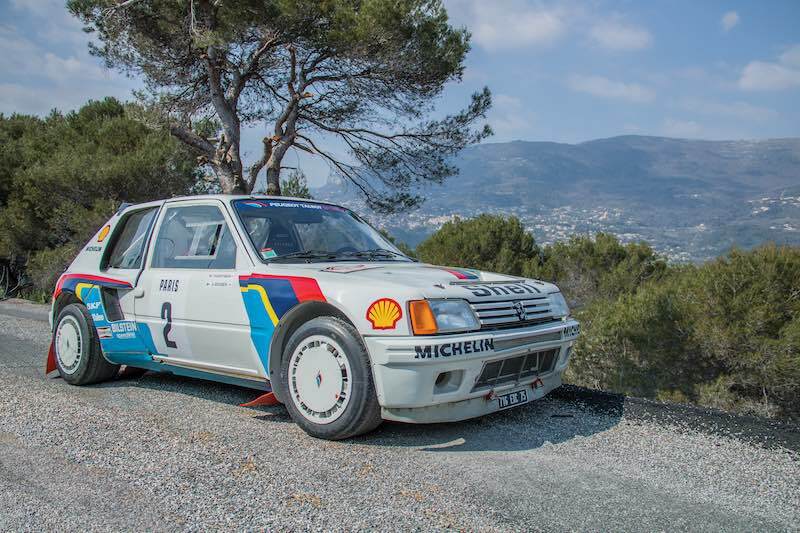 Winning both the 1985 Monte Carlo and Swedish rallies, chassis C11 was one of three Works cars entered into the WRC by Peugeot Talbot Sport, from a total of 20 Works Evolution 1 rally cars ever made; its two victories helped propel Peugeot to claim the world championship that year. Vatanen also used the car to race the Tour de Corse and Acropolis rallies later in the year, before its final outing with Bruno Saby at the San Remo rally. It is offered in Monaco having had two previous private owners (Est. €600.000 – €800.000). RM will also present the first car that three-time World Champion Niki Lauda drove in Formula One. 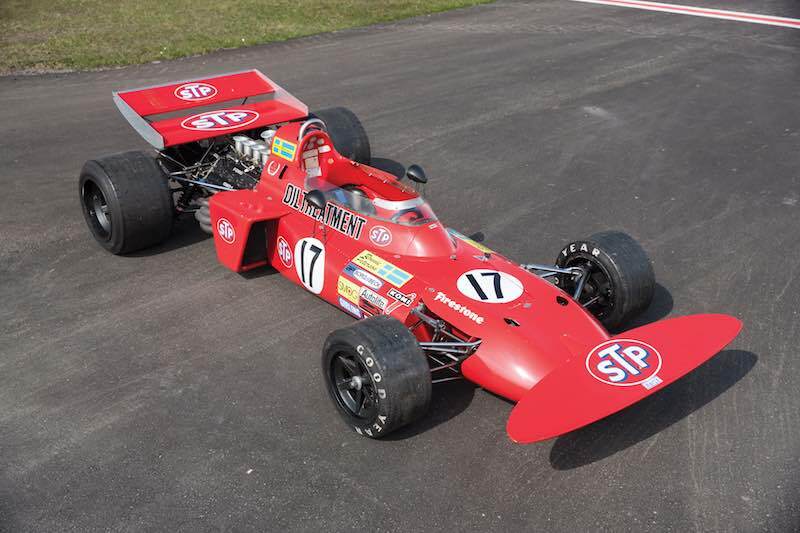 One of the most distinctive Grand Prix cars of the era, the 1971 March 711 was driven by Lauda at the Austrian Grand Prix, although the car was originally built for Ronnie Peterson, who took podium finishes in ‘711-02’ at both the Monaco and Hockenheim Grand Prix. 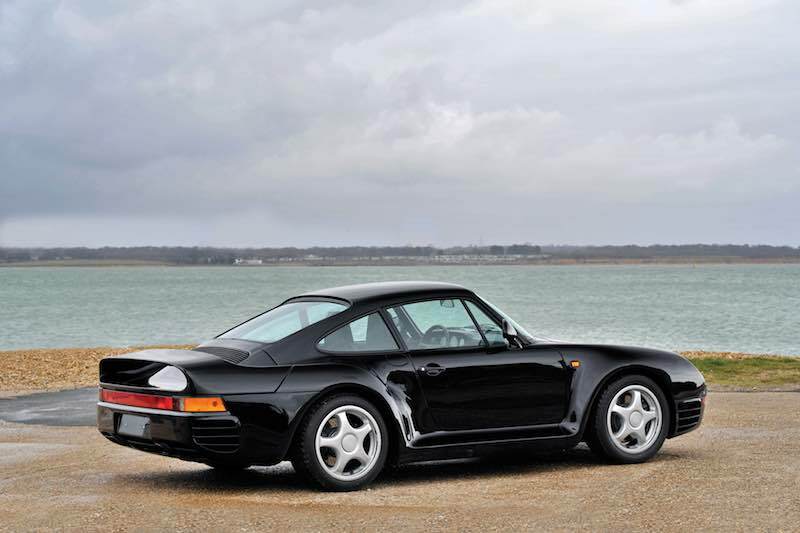 Offered out of single-ownership since 1973, it is estimated to sell for €550.000 – €650.000. A racing highlight for RM’s 2016 Monaco sale is a La Sarthe legend, the ex-Team Peugeot Total 2008 Peugeot 908 HDi FAP Le Mans Prototype, chassis 908-05. One of two chassis built for the 2008 season, the Peugeot was driven to second place at the 24 Hours of Le Mans that year by Jacques Villeneuve, Nicolas Minassian and Marc Gene, before winning the Petit Le Mans in 2009 (Est. €1.200.000 – €1.600.000). 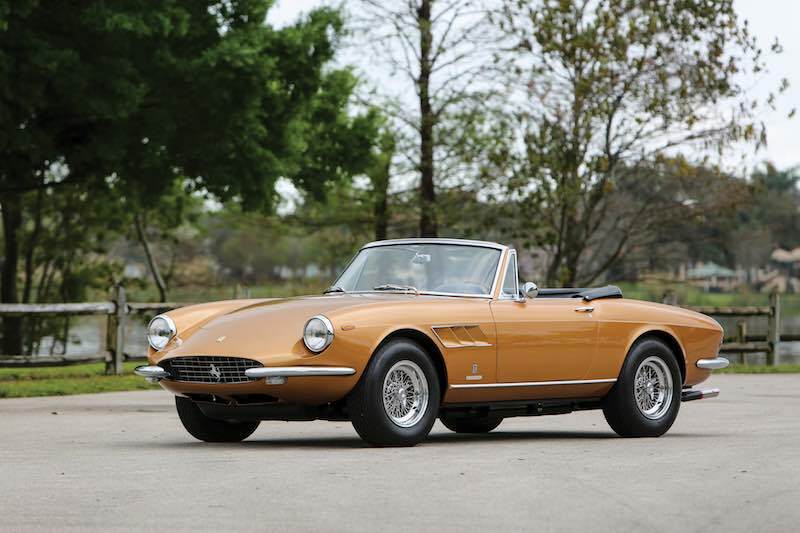 1966 Lamborghini 350 GT by Touring, chassis 0391, restored example of the marque’s first production car, equipped with its original engine (Est. €700.000 – €850.000). As a prelude to the main auction on 14 May, RM will present the Quattroruote Collection during a separate sale session earlier in the day. A group of 39 vehicles, including automobiles, motorcycles and carriages, the Quattroruote Collection represents the curated cars of one of the most famous names in Italian motoring journalism, Gianni Mazzocchi, and his family. The founder of Quattroruote magazine, the late Mr. Mazzocchi was an automobile enthusiast who appreciated fine engineering, eventually bringing together his purchases in a museum at his publishing company headquarters in Milan. 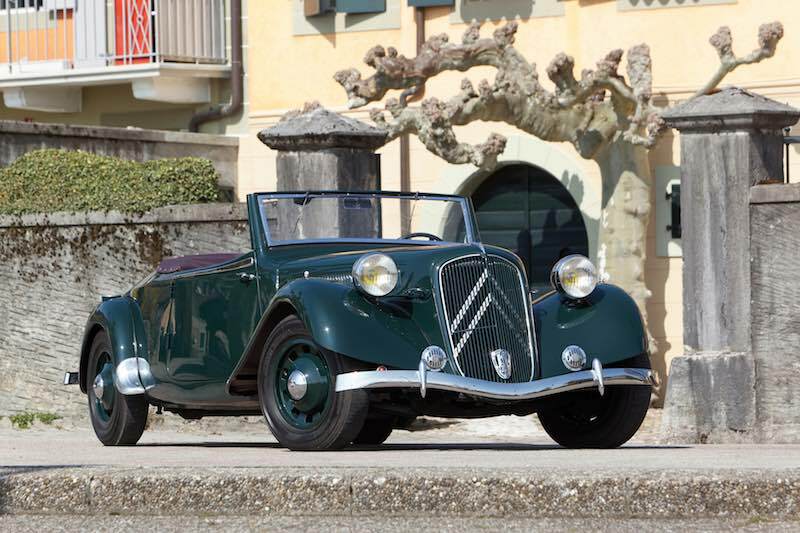 Reflecting the family’s desire to tell the history of the automobile, the selection of cars on offer spans everything from a Bugatti Type 57 Cabriolet to a 1951 Fiat 500 C ‘Topolino’. Featuring coachwork by Gangloff, the Bugatti T57 was the company demonstrator of Bugatti racing legend Jean-Pierre Wimille, as well as one of the 11 late-production chassis produced in the autumn of 1938 as a 1939 model. Currently finished in cream and dark green, it remains in authentic order with its original engine (Est. €500.000 – €600.000). The standalone Quattroruote Collection catalogue is available here. The Quattroruote Collection will cross the podium at noon on 14 May, followed by RM’s traditional evening Monaco sale from 18.00. For further information, or to view the complete Monaco digital catalogue, visit www.rmsothebys.com or call RM’s London office at + 44 (0) 20 7851 7070.